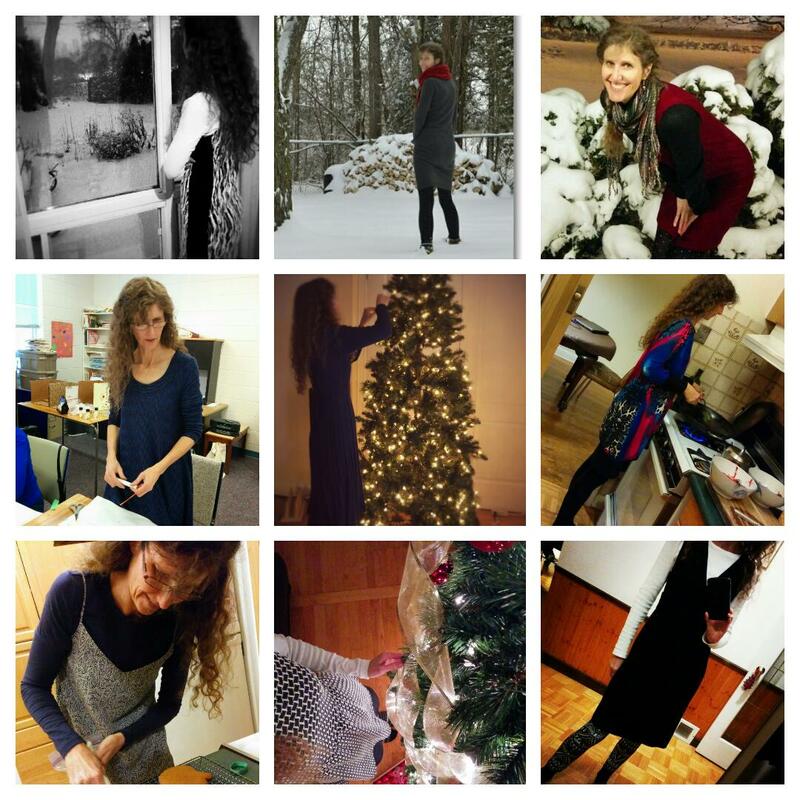 things I wouldn’t usually have done in a dress – shovel snow, stack wood, take a carol singing hayride! $200,000 would provide 100,000 hours of individual trauma therapy for trafficking survivors. If you would like to support the International Justice Mission in working to end human trafficking, if you would like to see dignity restored to all women, if you would like to see justice for the poor, then donating to my Dressember campaign is a chance to be involved. Thank you to those who have donated to the campaign and encouraged me as I have participated. To see the daily dresses you can check out my Pinterest board or Instagram. 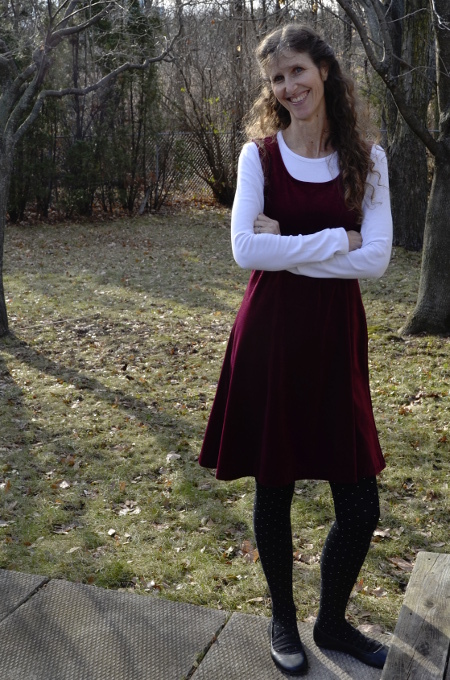 This entry was posted in Dressember and tagged Dressember on December 21, 2014 by Heather. Today I begin my Dressember challenge to wear a dress every day in December and raise awareness and funds for the work of the International Justice Mission. To donate please visit my fundraising page. The heart of Dressember is dignity for all women so I hope you will get involved some how. The money raised will help stop human trafficking. I would love you to share my fundraising page or blog address and if you are able, donate to the work of the International Justice Misson which works all over the world to rescue thousands, protect millions and prove that justice for the poor is possible. I will update you regularly here on my blog as well as post my daily dress on Instagram and Pinterest. Today’s dress is an oldie; I made it at least fifteen years ago, maybe more. I recently shortened it as it hadn’t been worn for years. 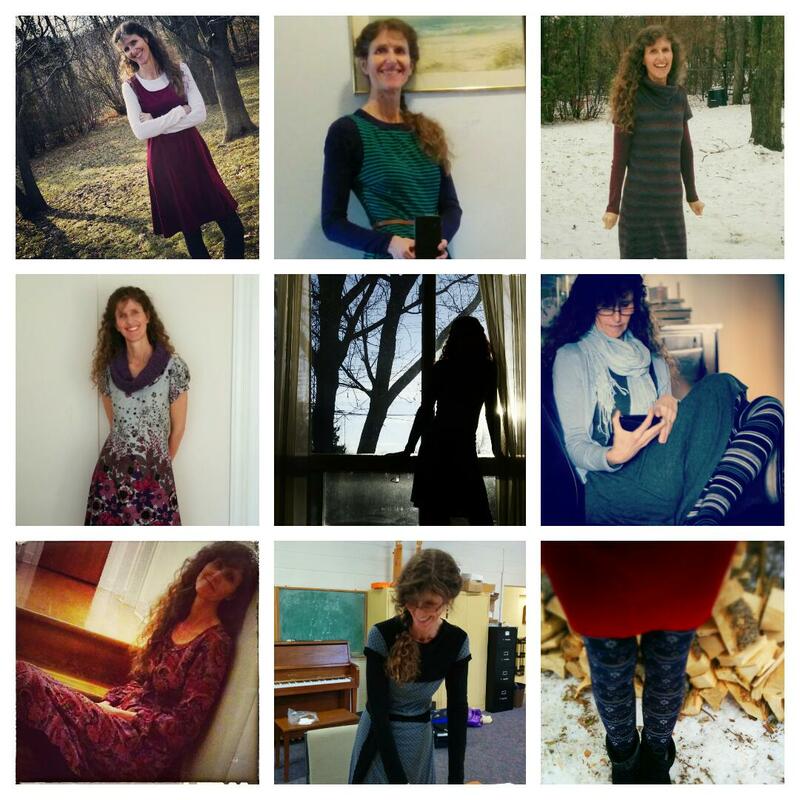 This entry was posted in Dressember and tagged Dressember on December 1, 2014 by Heather.